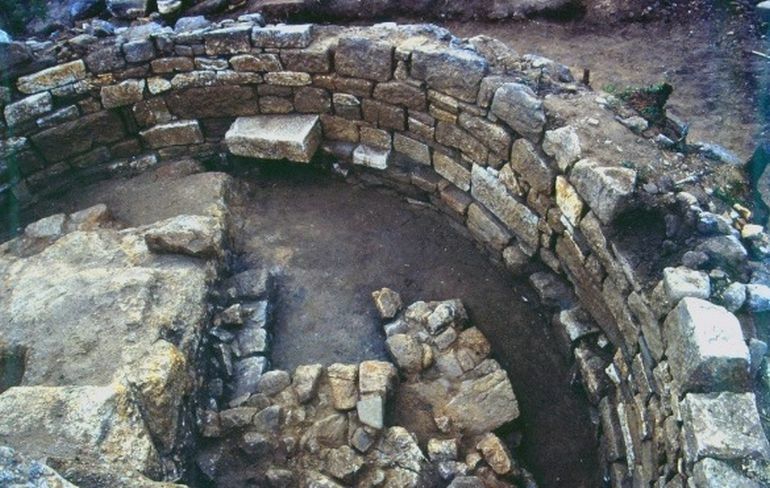 Researchers working in the central part of Macedonia might have discovered the long-lost tomb of Aristotle, the ancient Greek philosopher who died in 322 BC at the age of 62. Regarded by many as the greatest scientific mind of ancient times, Aristotle was one of the founding figures of western philosophical thought. 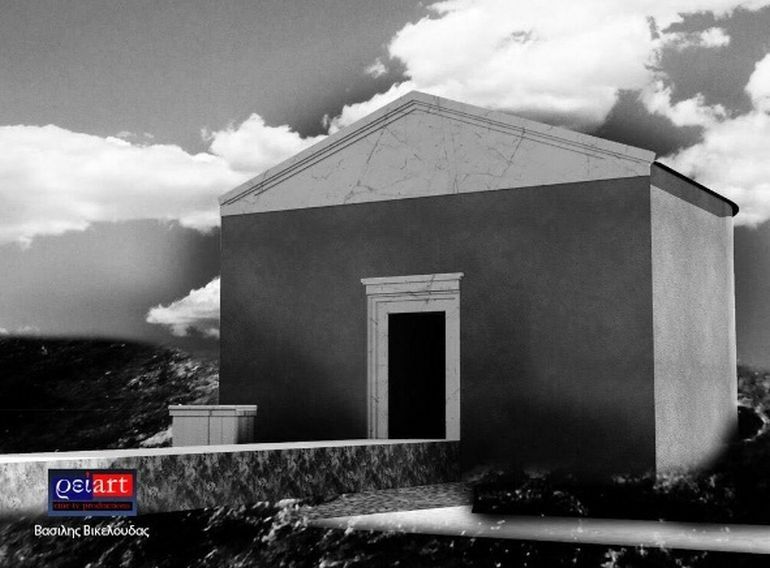 At the recent Aristotle World Congress, archaeologist Kostas Sismanidis and his team announced the possible discovery of the tomb of Aristotle in what was once the city of Stagira. 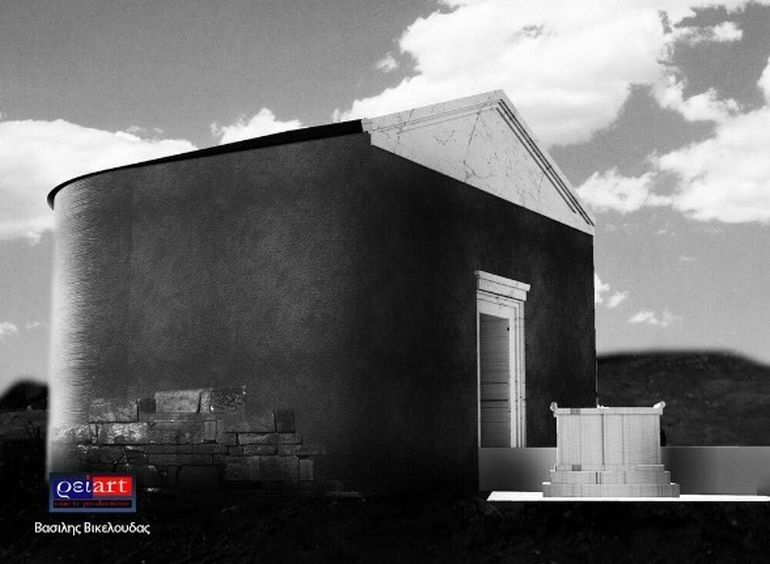 The discovery, which comes after 20 long years of excavation, was made public as part of a series of conferences, held at the Aristotle University of Thessaloniki to celebrate the 2,400th birth anniversary of the ancient Greek philosopher. Born in 384 BC in Stagira, Aristotle studied at Plato’s Academy in Athens from ages eighteen to thirty-seven. Following his teacher’s death, however, he left Athens, eventually turning from Platonism to empiricism. Much of western philosophy, according to historians today, can be traced back to the writings of Aristotle, which encompassed a startling range of topics, including physics, biology, poetry, linguistics, zoology, rhetoric, logic, aesthetics, ethics, politics, metaphysics and so on. 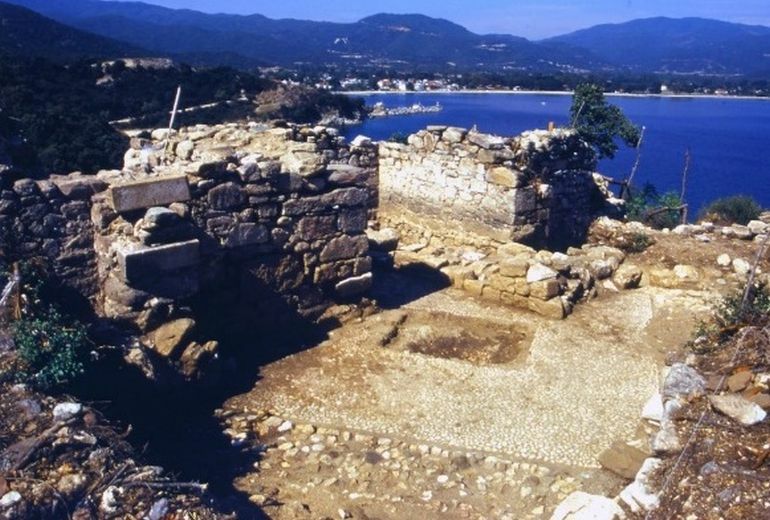 As Sismanidis and his team point out, the philosopher’s remains might be housed inside a horseshoe-shaped structure, only a short distance away from the agora arcade of Stagira. We had found the tomb. 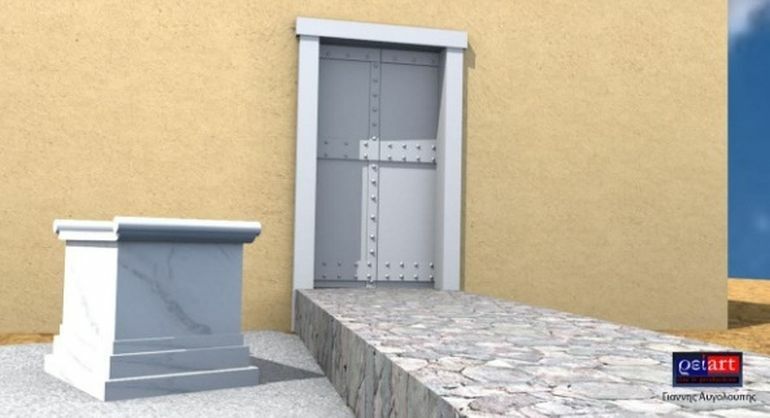 We’ve now also found the altar referred to in ancient texts, as well as the road leading to the tomb, which was very close to the city’s ancient marketplace within the city settlement. 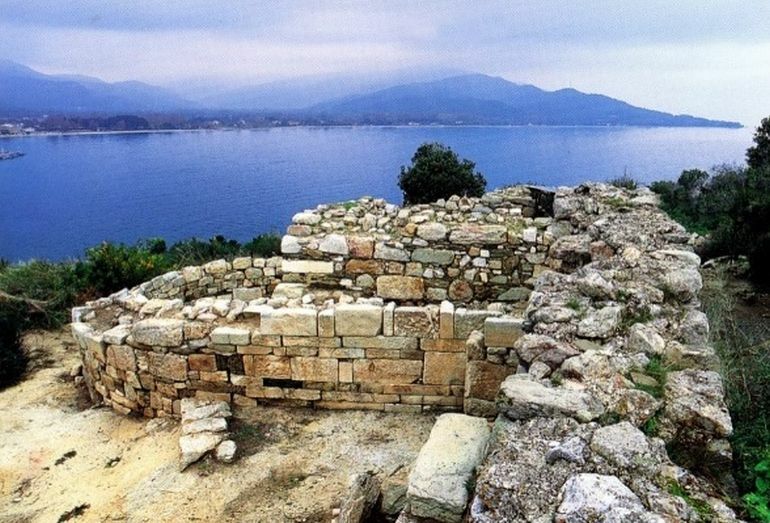 … when Aristotle died, the people of Stagira sent and brought back his ashes to their home, placed it in a copper urn and then deposited this urn in a location called ‘Aristotelion’. Every time they had important issues and wanted to resolve difficult problems, they convened their assembly in this place. 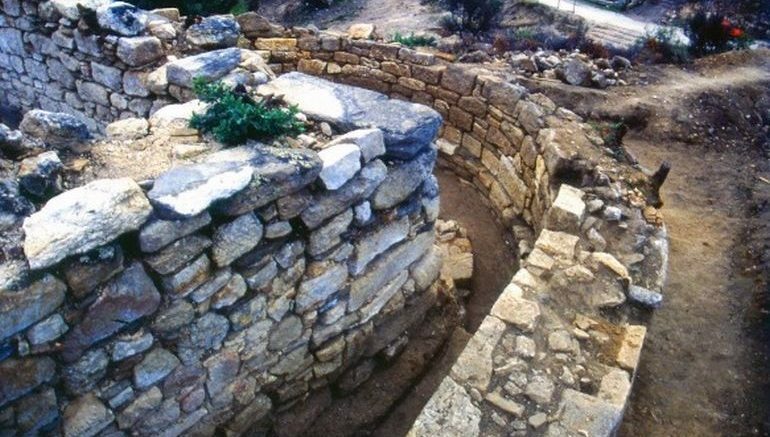 Call me a cynic, but has archaeologist Kostas Sismanidis really found a single shred of evidence that the tomb excavated in ancient Stagira, long ago in 1996, houses the remains of Aristotle? 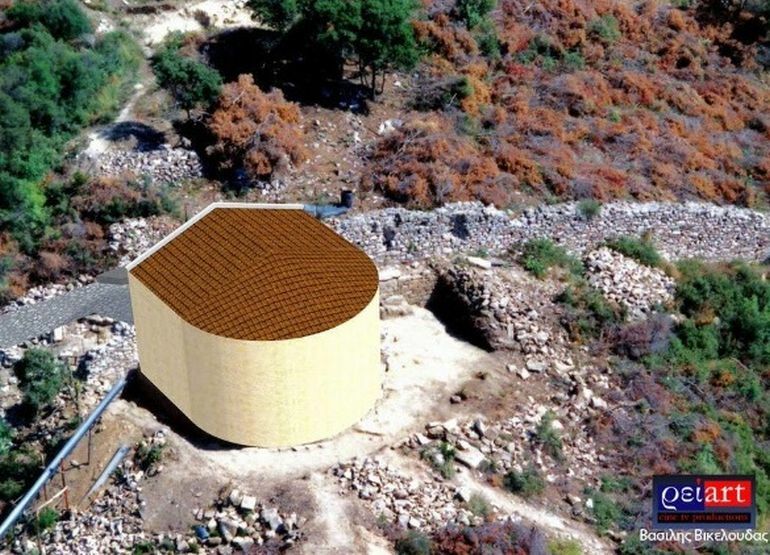 After the Amphipolis ‘tomb of Alexander’ fiasco last summer, we are entitled to be skeptical. If we’re hanging the identification on claims of a return of ashes, one thing I’d really like to know when this return of ashes is supposed to have happened. I tried to track down assorted biographies of Aristotle and came up empty (which means they’re not readily available on the web, near as I can tell). What also bothers me is the actual claim that he was cremated, which doesn’t strike me as being what he expected to happen after his death. 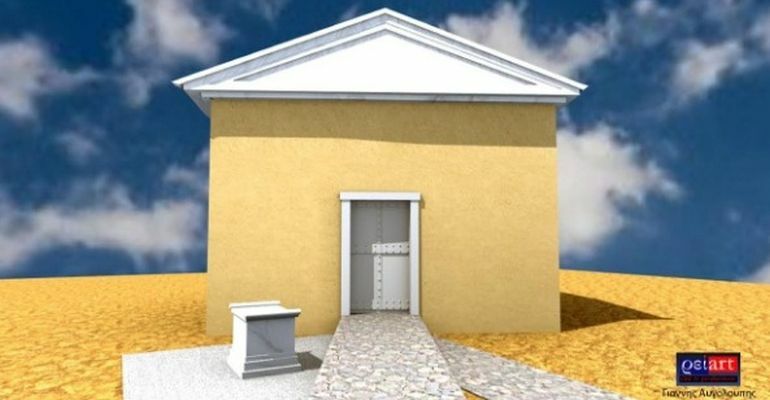 Based, therefore, on the above written sources, we believe that we cannot challenge the information they give us concerning the transport and burial of Aristotle’s remains in the city of Stagira, on the establishment of an altar at the tomb of the philosopher, on the posthumous honors and on the establishment of the annual ‘Aristotelian’ celebration. We believe, but without having proof, just strong indications, that all evidence contribute to this version.